DRYWALL SCREW FINE THREAD OR COARSE THREAD. 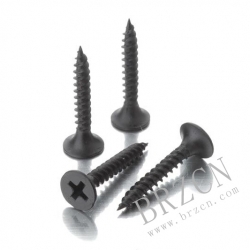 FINE THREAD FOR PIERCING SHEET METAL OR PLASTER BOARD . COARSE THREAD FOR PIERCING WOOD OR OTHER SOFT MATERIALS. MATERIAL :C1022 , HARDENED & PHOSPHATED.